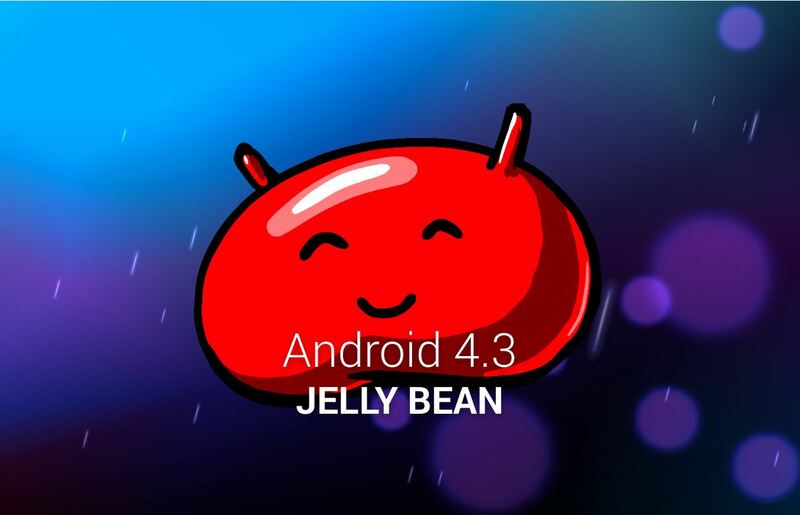 The Android 4.3 update has now been pushed out to the majority of Galaxy S3 users around the world. Yes, users are excited about getting an update that was first announced at the beginning of 2013, but they’re already wondering what’s next for the world’s most widely-used Android smartphone. So what’s next for the Galaxy S3? Samsung hasn’t officially announced any plans for the S3, which shouldn’t necessarily be seen as bad news. 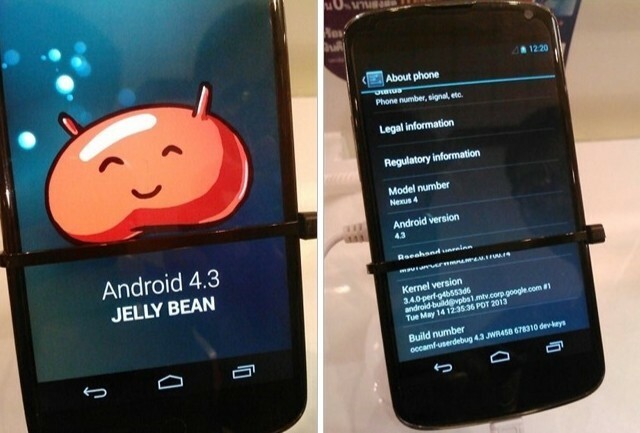 Some signs point to Android 4.4 being the next big thing for the Galaxy S3. 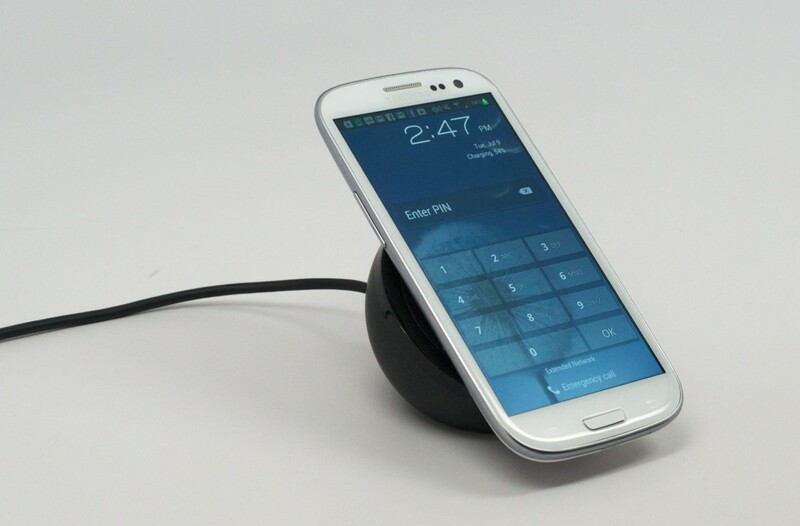 The Android 4.4 update has already begun rolling out to non-Galaxy S3 devices in the United States, including many of the popular high-end smartphones released in 2013. Why should the GS3 get the 4.4 KitKat upgrade? The main reason is that phone manufacturers tend to support their devices for 24 months, 2 years, after their release. As an 18 month old device used by millions around the world, the GS3 should certainly be on Samsung’s upgrade list – especially given the horrible rollout of Android 4.3 and the fact that Android 4.3 was the only Galaxy S3 upgrade released in 2013. -Samsung got a major black eye from its rollout of Android 4.3 and should be looking to impress customers in early 2014, not push them even further away. Most signs point towards KitKat being the next (and possibly last) upgrade for the Samsung Galaxy S3. Since Google has not yet indicated anything about Android 5.0 or the next major Android upgrade, it seems unlikely that Samsung will be able to get an update together before the 2 year support window closes. Will Samsung encourage users to jump to the GS5? Most of today’s Galaxy S3 users resisted the urge to buy the Galaxy S4. It was a major upgrade from the GS3 and included, most notably, a full HD screen. However, those upgraded tech specs weren’t quite enough to get most S3 users to make the upgrade. With the S5, times may have changed. Most S3 owners will have had their phones for 2 years by the time the S5 is released, making it just about the perfect time for an upgrade. The S5 should have some significantly different features from the S3 as well. In any case, most GS3 users have Android 4.3, which is the first major OS upgrade in over a year for the majority of Samsung’s userbase. Whatever the next update may be, let’s just hope that it’s released in a more timely and efficient manner than the brutal Android 4.3 update. Just because Samsung stops supporting the Galaxy S3 after say, May 2014, doesn’t mean that you have to chuck your phone out the window. Rooting comes with many powerful benefits. Once a phone loses official support from its manufacturer, rooting lets you give the phone life after death. Custom ROMs are easy to install and many are just as stable as official updates (if not stabler). 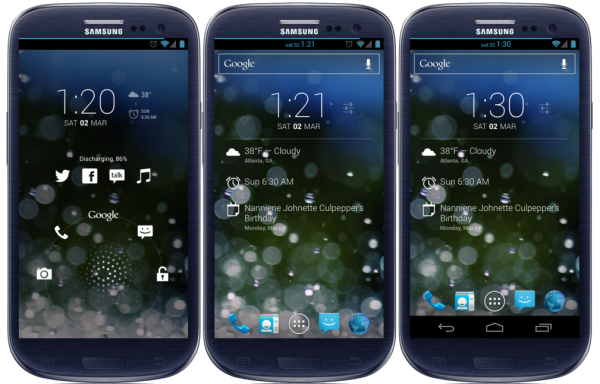 Do you have the Galaxy S3 Android 4.3 update yet? Canadian Telus subscribers (including myself) just received the over-the-air update this morning, although T-Mobile and Verizon users in the US are reportedly still without the update.